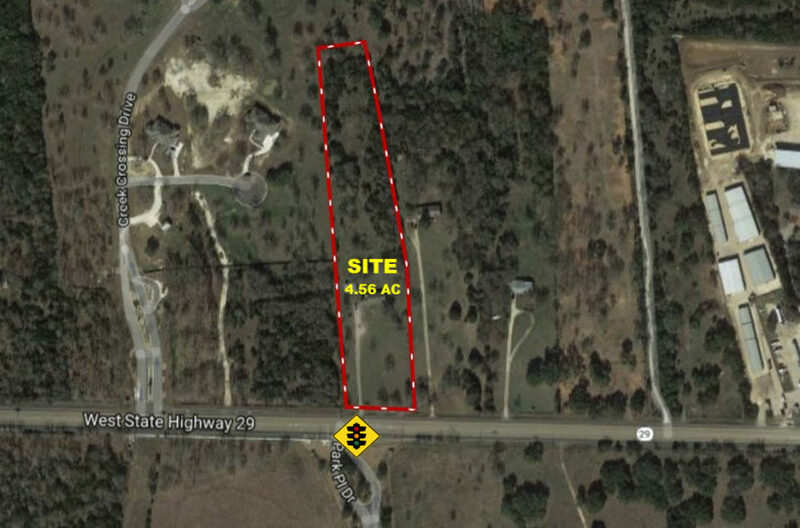 FEATURES: Approximately 212 feet of frontage on Hwy. 29 with a depth of 1,100 feet. There is 1,500 SQ FT former residence located on the property. The southern boarder of the property abuts a lighted intersection at the entrance of the Gabriel’s Overlook subdivision. There are approximately 13,000 residential lots and over 2,000 acres of commercial mixed use and multi-family developments under construction or being planned within 2 miles of this site.